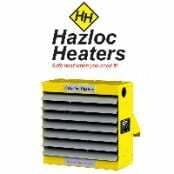 Hazloc heaters are explosion proof electrical heating equipment suitable for hazardous areas with certifications including CCSAUS, ATEX, IECEx and EAC Ex – trusted to safely supply electric heat in potentially explosive atmospheres, including Zone 1 and Zone 2 according to ATEX Directive. 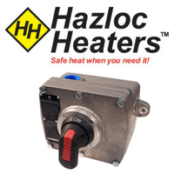 IECEx: International Electrotechnical Commission System for hazardous area certification relating to equipment to be used in potentially explosive atmospheres. 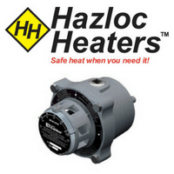 ATEX: Directive stipulates and certifies equipment intended for hazardous areas explosive atmospheres to be designed and manufactured to minimize the occurrence and limit the severity of accidental explosions. 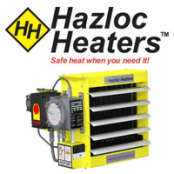 CSA: Expert source for Ex testing and Ex certification of explosion-proof equipment used in hazardous locations and potentially explosive atmospheres across North America. 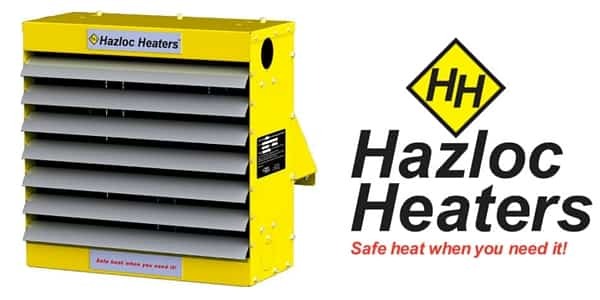 EAC EX: TR CU Certificate of Conformity for the Russian Customs Union for safety of equipment for use in explosive atmospheres is mandatory for any electrical equipment that is to be operated, or installed, in hazardous areas and potentially explosive atmospheres in these countries. 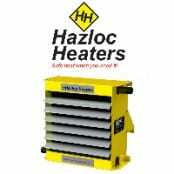 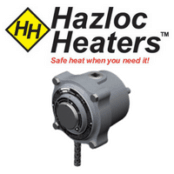 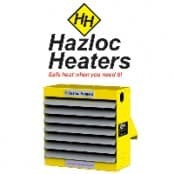 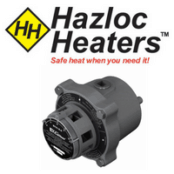 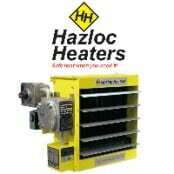 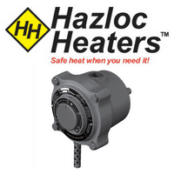 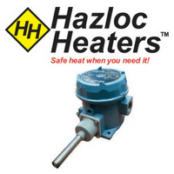 ➡ Complete specifications, applications and hazardous area classifications for Hazloc Explosion Proof Heaters are available in the sections below.